We’re so excited for the Grand Opening at Hawthorne Village in Gainesville this weekend, that we’re throwing a Spring Fling to celebrate! On Saturday, April 13th, bring the whole family to the new community for food and fun activities for everyone to enjoy. There will be live music, an egg hunt and children’s games, as well as corn hole and a beer cart for adults. 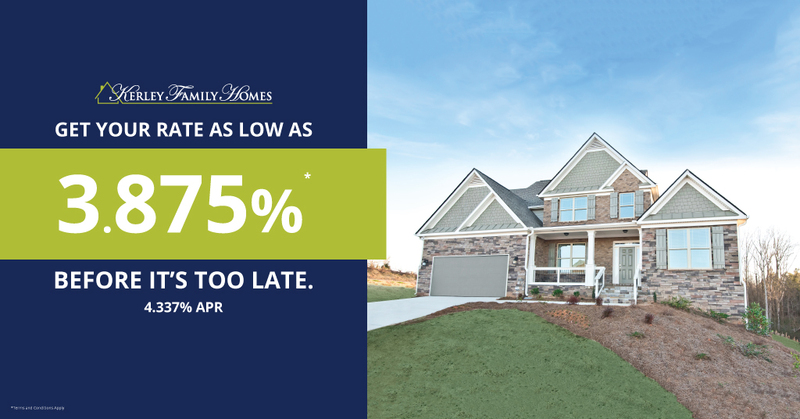 Alongside the grand opening of the new townhomes, you and your family can partake in an egg hunt like no other. RoundTable Trading has donated eggs filled with rare collectible coins to find as well. 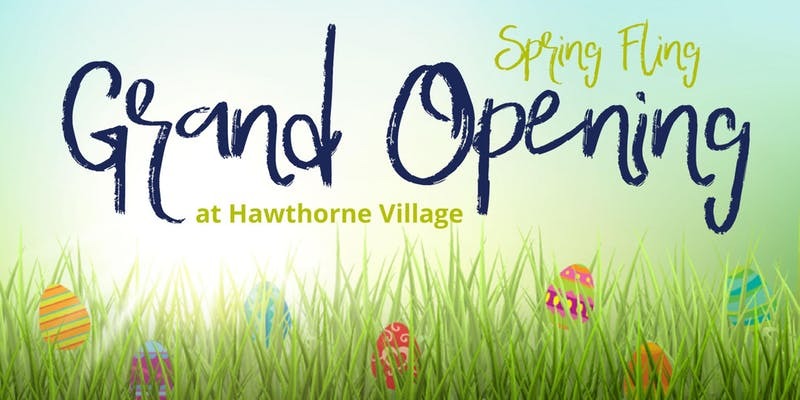 So join us and don’t miss all the family fun during the Spring Fling Grand Opening at Hawthorne Village. Hawthorne Village is a community of 105 beautifully crafted townhomes. 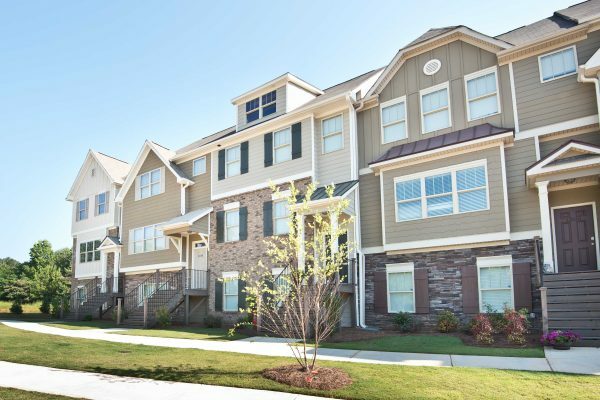 All the homes in Hawthorne Village are from Kerley’s Townview series, including the Birch, Pine, and Redwood 3 and 4 bedroom floor plans. 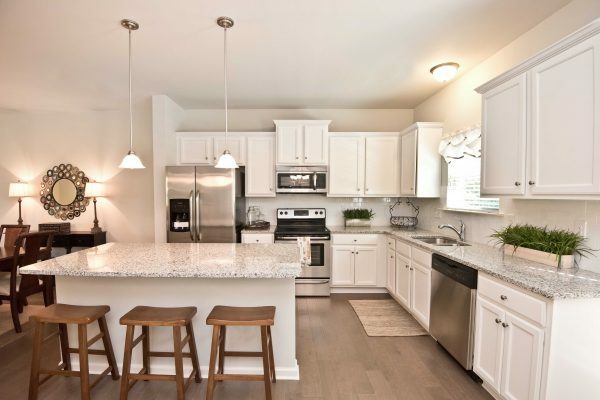 Ranging in size from 1,601 – 1,669 square feet, these townhomes offer spacious open concept living areas. Residents will also have convenient access to one of the South’s most iconic freshwater attractions, Lanier Islands. 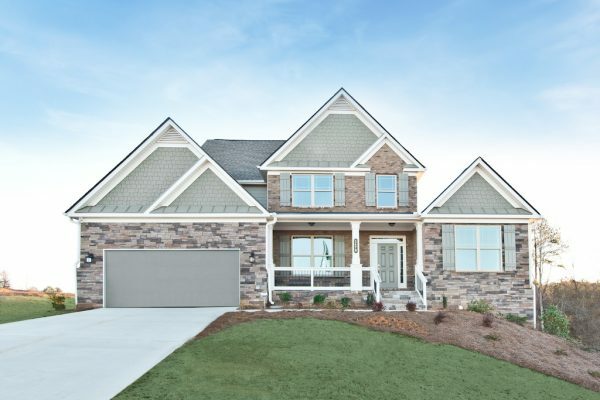 Whether you’re looking for a large 4 bedroom end unit like Homesite 7 or a cozy 3 bedroom townhome like Homesite 5, you will find it at Hawthorne Village. 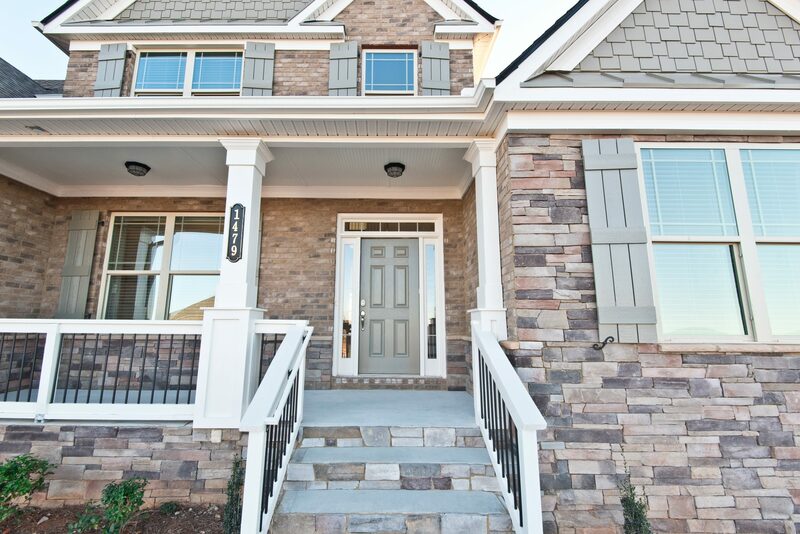 Hawthorne Village is one of the first communities featuring Kerley Smart Home Technology. 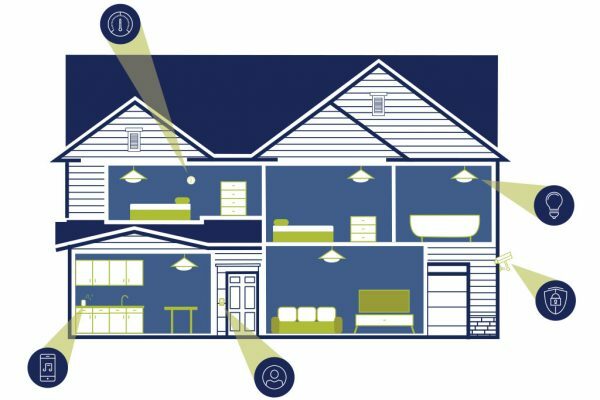 The standard Kerley Smart Home package comes with a gigabit Luxul router and second floor wireless access point pre-wire location for even more Wi-Fi expansion options. In other words, your Hawthorne Village home will come equipped to handle any data-hungry device, with no Wi-Fi dead spots. 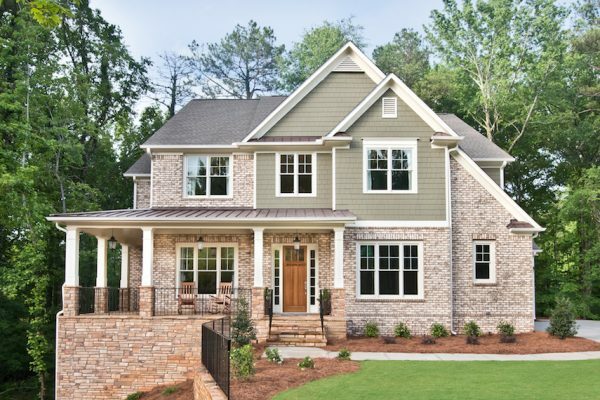 There is a whole suite of upgrades available for your Kerley Smart Home, too. See who is at the door with a video doorbell system. Come home to rich sound in any room with pre-wired home audio. Check on activity inside and outside your home at all times with a modern home security system. Automated lighting controllable via smartphone, a smart thermostat that learns your temperature preferences, and integration with smart devices like Amazon Echo, Google Home, and others are available to home buyers as well. We hope to see you for the Spring Fling Grand Opening at Hawthorne Village in Gainesville this Saturday. You can RSVP for your family or give us a call at 404-834-3370 for more info. While you’re enjoying time out with the family in Gainesville, and between finding unique coins at the egg hunt, you can learn about the opportunities available in this wonderful new community. To schedule a tour of the community after the Spring Fling, contact our Hawthorne Village agents Denine or Haley. For the latest news from this community, you can follow Hawthorne Village on Facebook. We’ll see you there!